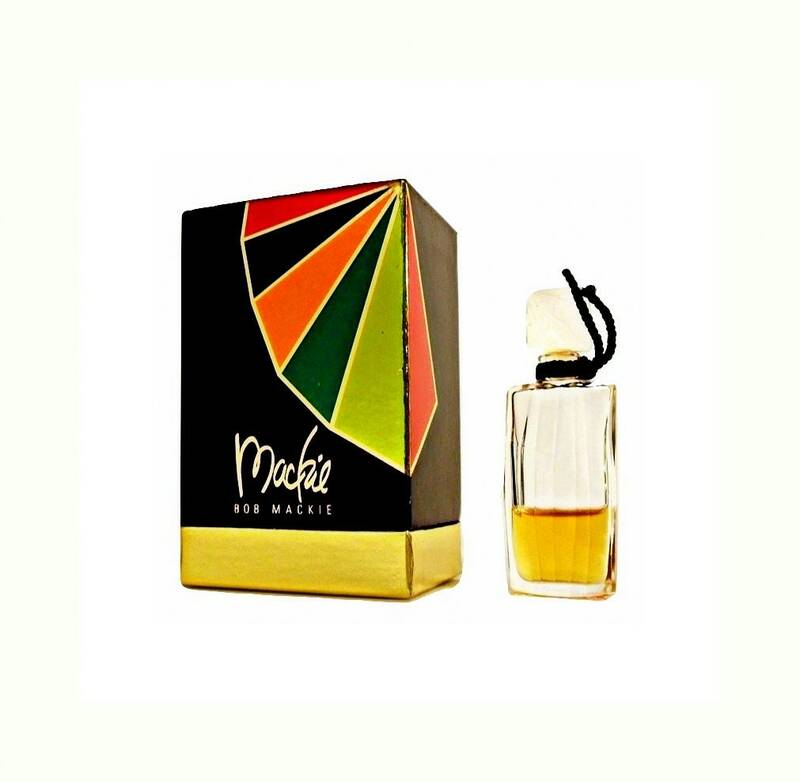 Vintage 1990s Mackie by Bob Mackie 0.17 oz Pure Parfum Miniature Mini and Box. 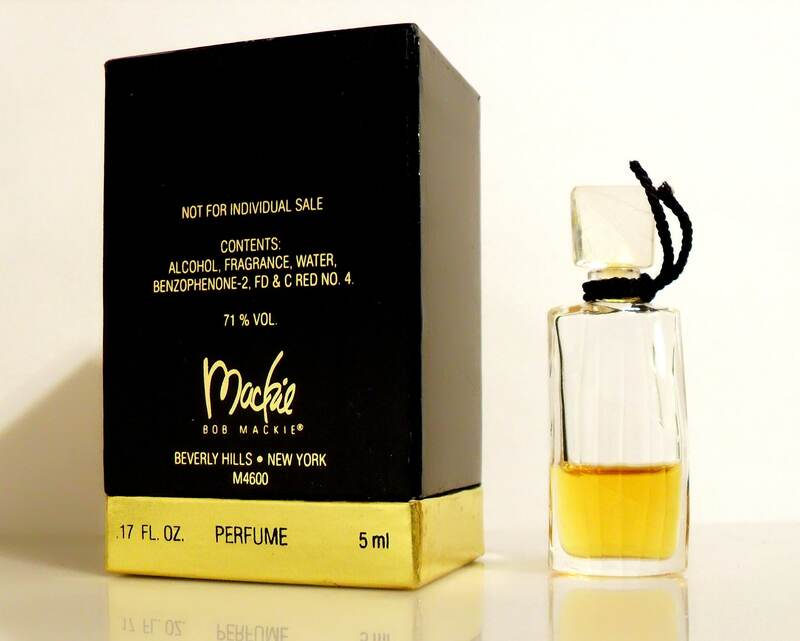 Bottle is about 35% full - see photo for actual fill line. 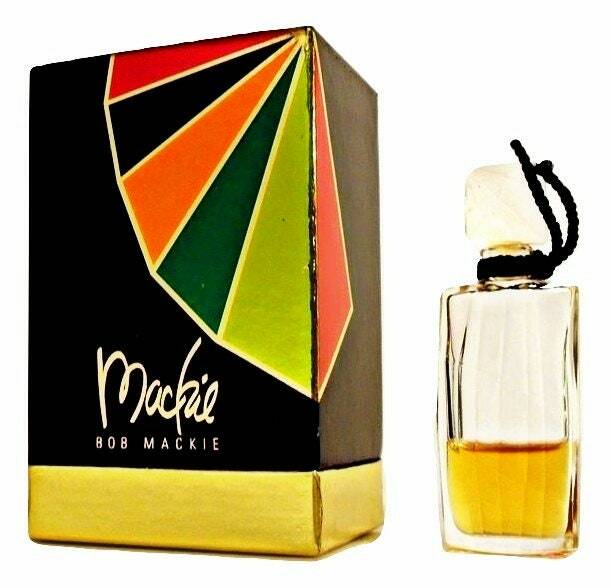 Mackie by Bob Mackie is classified as a floral oriental fragrance for women. 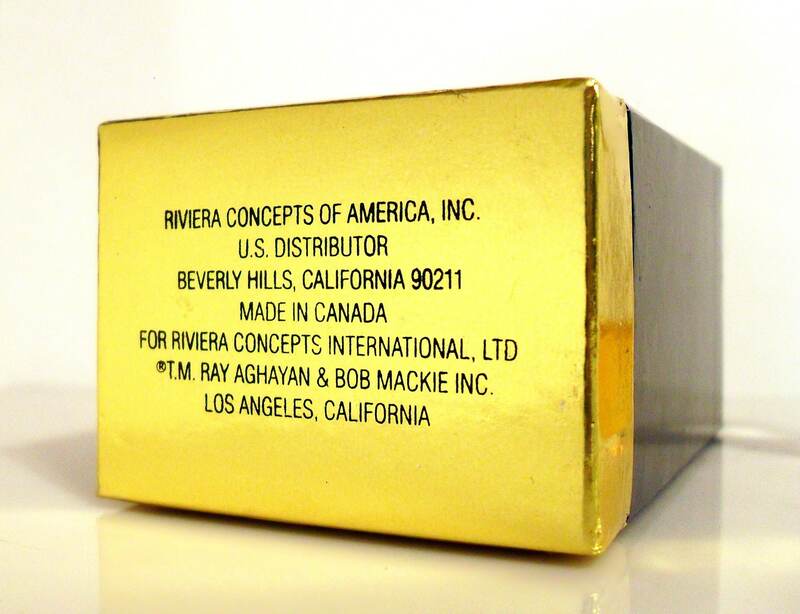 Mackie was launched in 1991.